Enable patients to schedule appointments online. 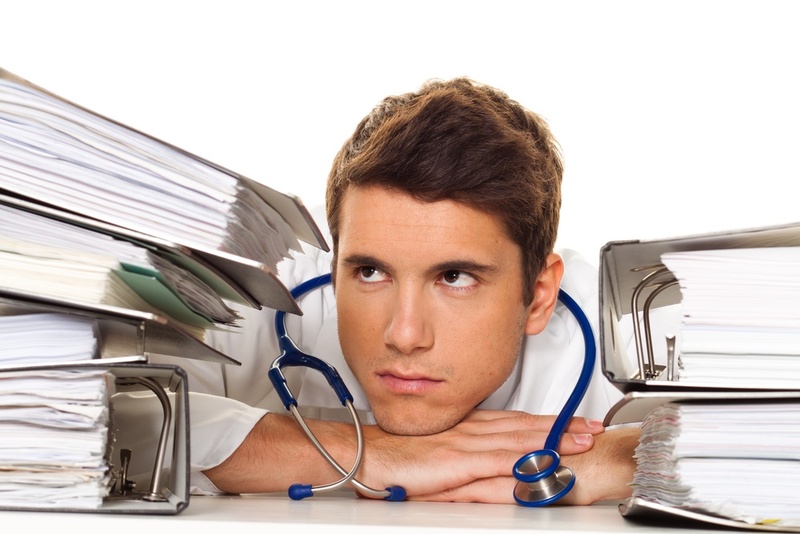 Save time with eligibility checks, and patient and productivity reports. Easily manage patient charts online. Let patients refill prescriptions online. Save time by enabling patients to complete forms online. Tailor your workflows to your needs. 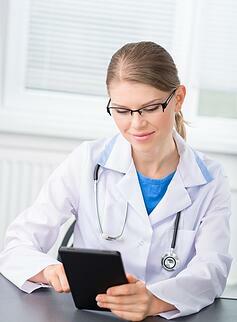 Dictate, transcribe, and virtually scribe clinical notes. Save time by letting patients pay online. Easily communicate with other providers. Securely send patient education and lab results. With these time, resource-, and energy-saving capabilities, your practice can make strides in alleviating the ongoing concern of physician and staff burnout using the NextGen® Office solution.